Al Maghrib Bank is Morocco's central bank. In large cities like Casablanca, Marrakech, and Rabat, there is usually only one branch in the city centre. 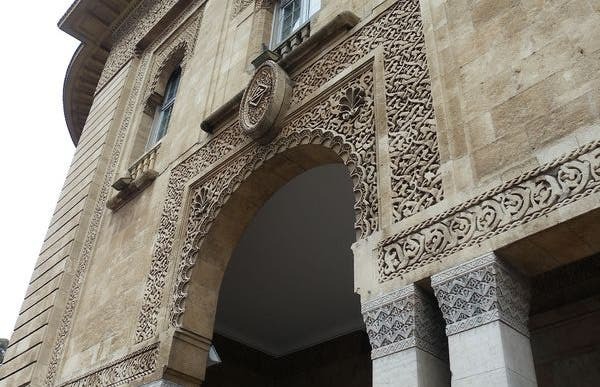 In Casablanca, it's located on Avenue Mohamed V. It is a perfect example of the architecture of the French protectorate in the 20's and 30's of the last century. You can come to visit but you can not take pictures inside. The decor is old and beautiful. If you go to Casablanca, I recommend that you go to see the branch, with its amazing dome.